Our service goes from our location in Mesa to anywhere in the world! Our passion to help people to be healthy and live a quality life is way broader than just one location. So we have introduced an "Online Training Service"( kineticmotionwithlj.com ) that our clients who live far from us, who live on East Coast, west coast, Japan nation and world wide can still get our quality service. 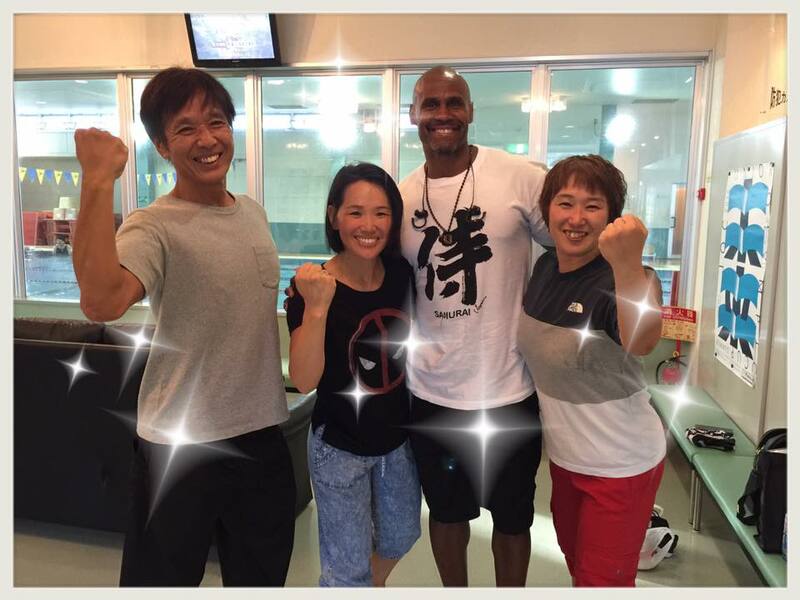 When we visit our hometown in Japan every year, we provide fitness classes there. We love giving our knowledge and the most effective techniques to the people of Japan who are so receptive to our training styles. We feel our mission is to share our knowledge to live a healthy lifestyle and to exercise safely and effectively. Our job as trainers is not only helping people to lose weight or gain muscles. It is also to help them to feel confident and enjoy their life! !